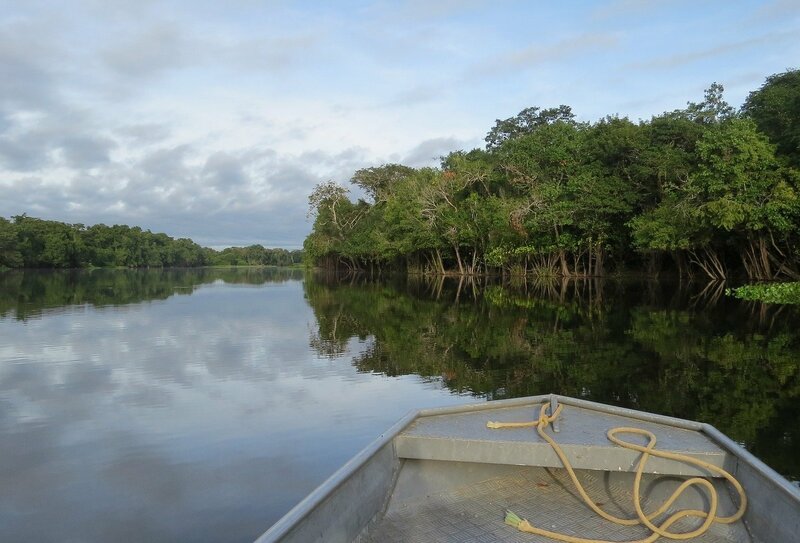 Immerse yourself in the atmospheric Amazon! 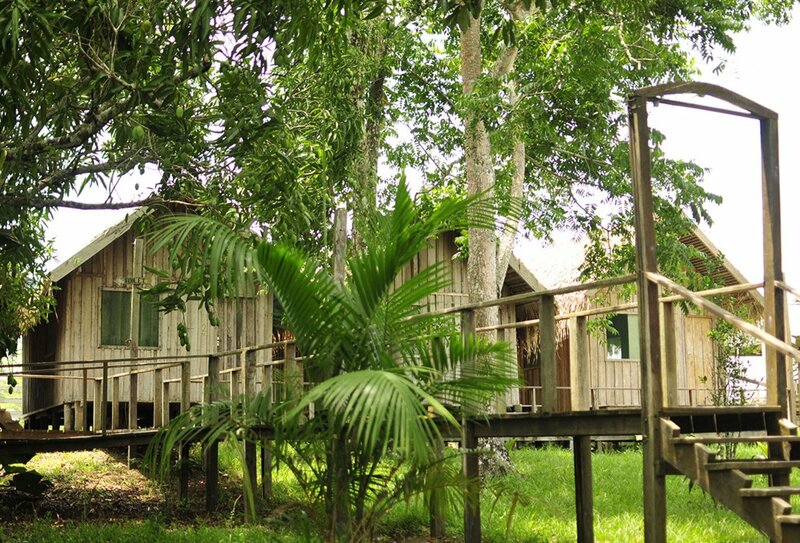 Sleep in a hammock in the heart of the Amazon! 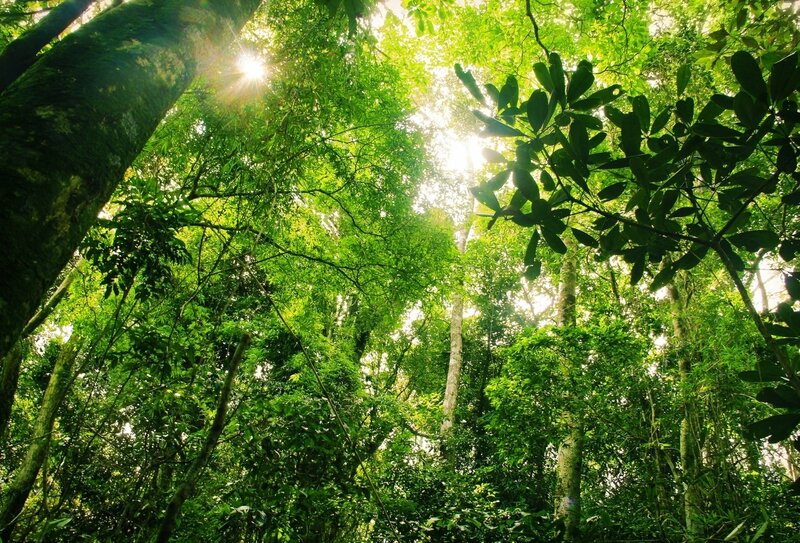 Enjoy an exhilarating jungle trek by night and day! This is a trip for the wild at heart! 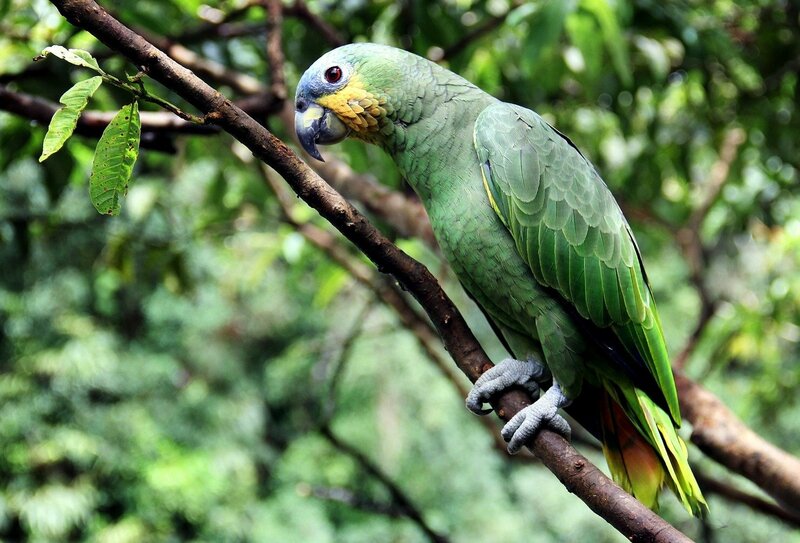 On this 4 day adventure you’ll be at the heart of the Amazon Jungle, learning all about the unique wildlife that call it home. 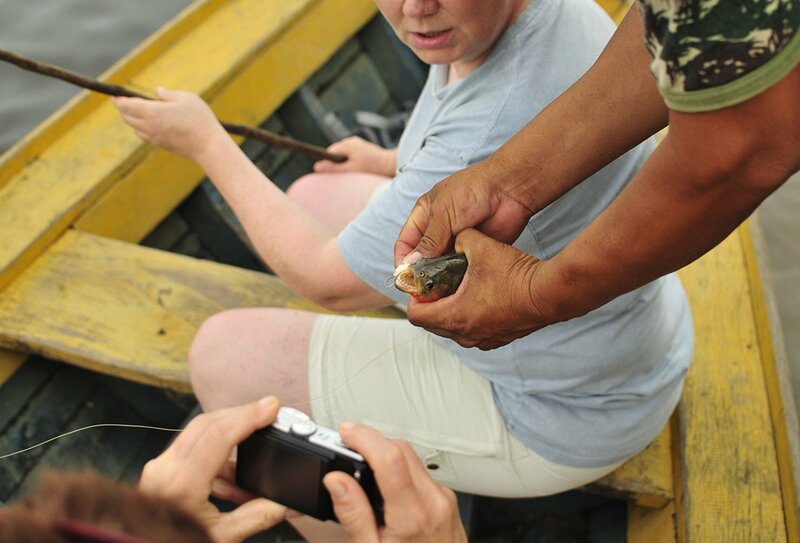 You’ll be piranha fishing and getting a close up look at Caiman crocodiles, and you’ll go jungle trekking during the day and night for a comprehensive look at the diversity of the Amazon. You’ll also be getting to grips with handy survival tips, and you’ll get to visit two Cabaclo communities who’ll teach you about the fascinating way they use the nature around them. To top it all off you’ll be sleeping in a hammock in the jungle for an authentic and immersive jungle experience! 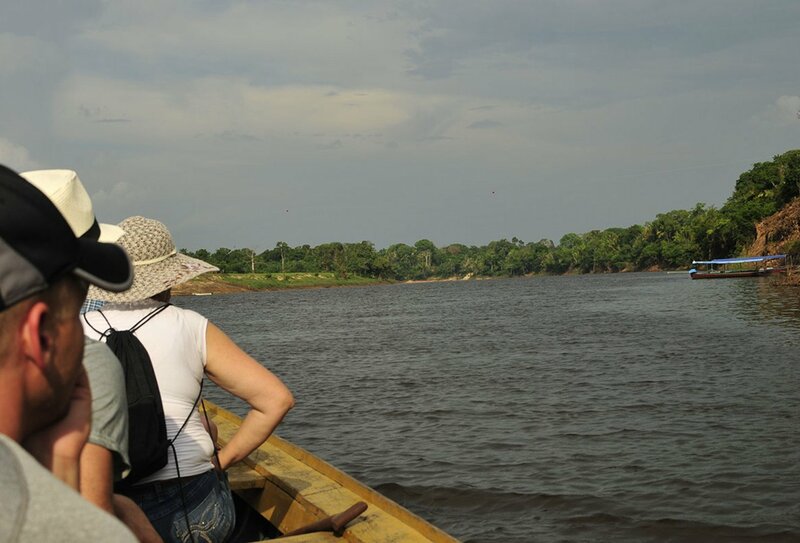 This trip is the perfect way to cross a once in a lifetime adventure off your bucket list and explore the very best of the Amazon! Day 1: Head to the Amazon! 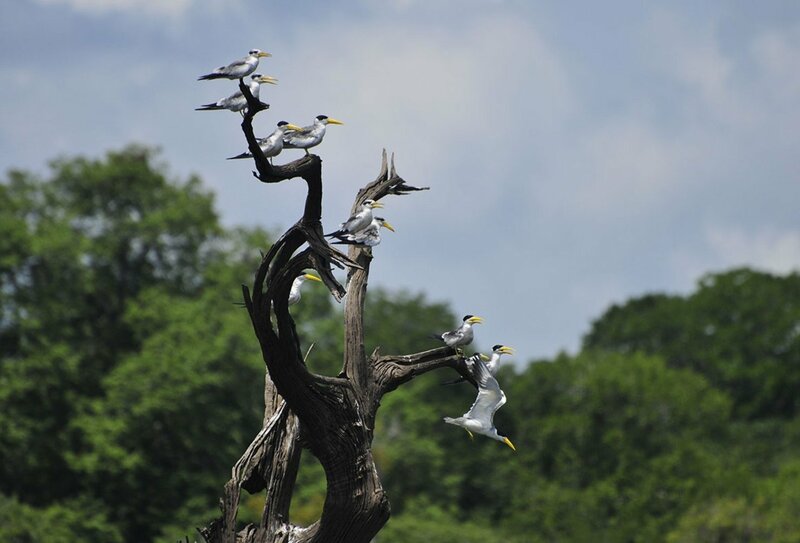 Catch an early sunrise today and then spot some exotic species on a bird watching tour. 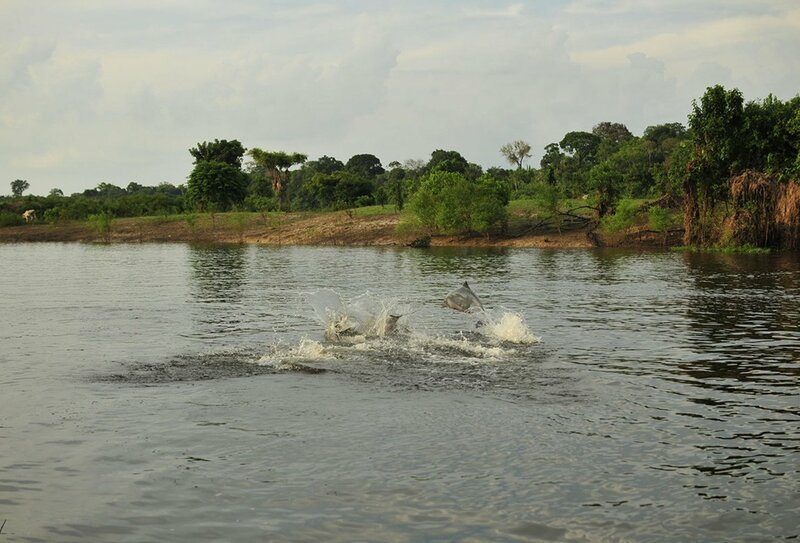 After breakfast we’ll take an invigorating guided trek through the atmospheric Amazon – spot flora, fauna and wildlife! 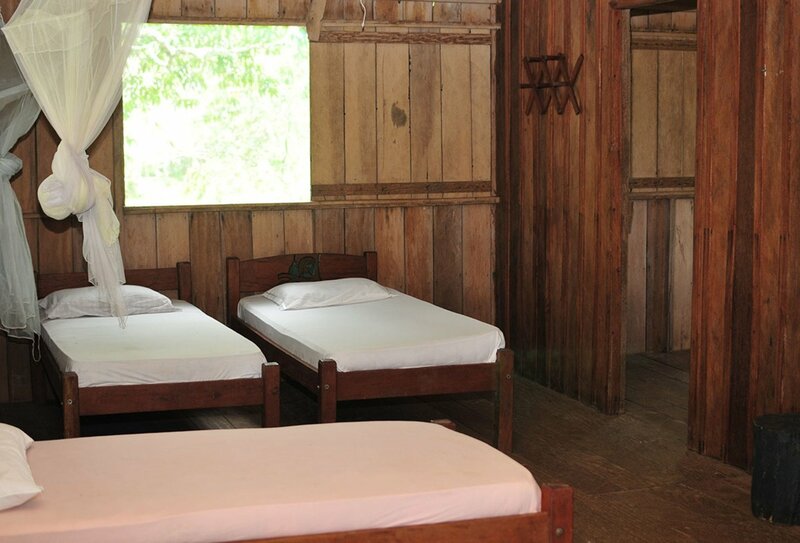 After lunch we’ll head out on a nocturnal animal spotting trip before bedding down in authentic hammocks. Day 3: Community Visit and Canoeing! 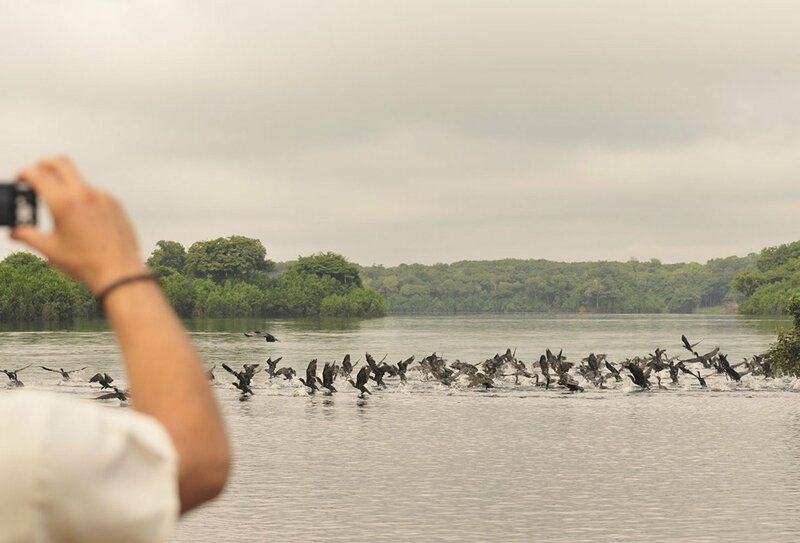 Head out to a Caboclo home today to learn about the community’s unique culture and see the bond the locals have with nature. You’ll also go paddle canoeing and enjoy another immersive night in the hammocks! Visit another village today and learn how they extract rubber from trees! 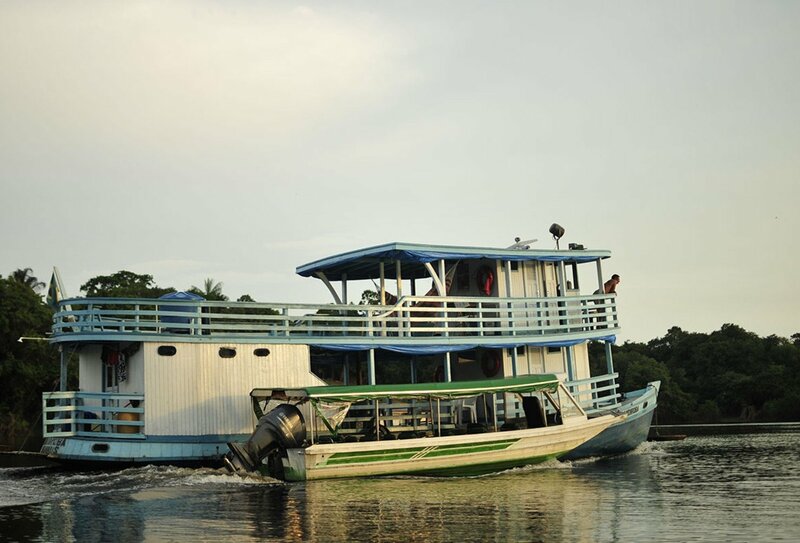 After lunch you’ll transfer back to Manaus where your itinerary ends. Happy adventuring! Accommodation is included in the price of this trip. 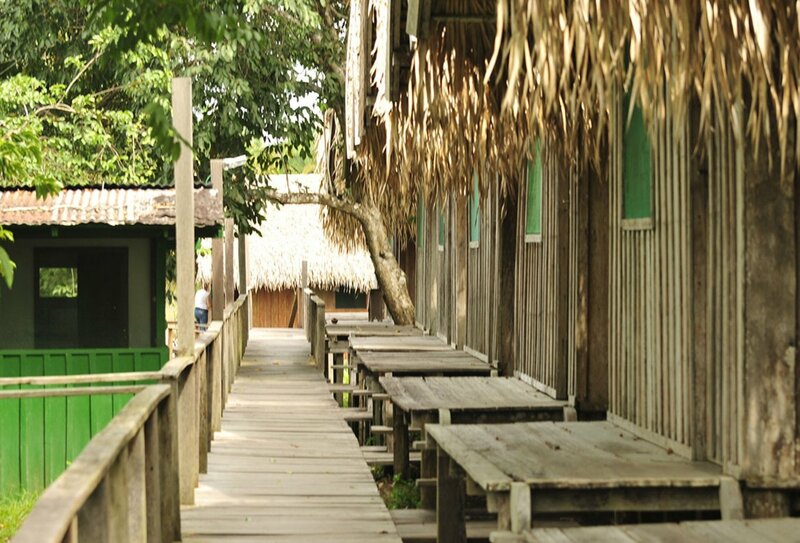 You’ll be sleeping in a dorm room in the Amazon Jungle Lodge, and also sleeping in a hammock for an authentic Amazonian experience. Your meals are included in this itinerary, excluding breakfast on Day 1 and dinner on Day 4. 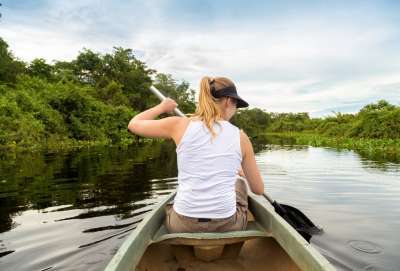 Your trip begins early on day 1 in Manaus, so it is essential that you book a flight that arrives in Manaus the day before the trip start date. There’s an airport pick-up included as part of this trip for the day before your trip starts. 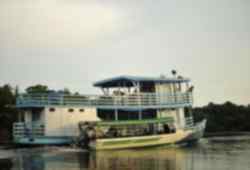 Your trip ends in the early evening of Day 4 in Manaus, and if you’d like assistance arranging an extra night of accommodation please contact us. We can assist you in arranging extra nights of accommodation for the night before your trip begins, please contact us for further details. The minimum age for this trip is 18. There is no upper age limit, so expect a diverse mix of travellers on this programme. Will I Have A Guide? Yes! A guide will accompany you on this trip. 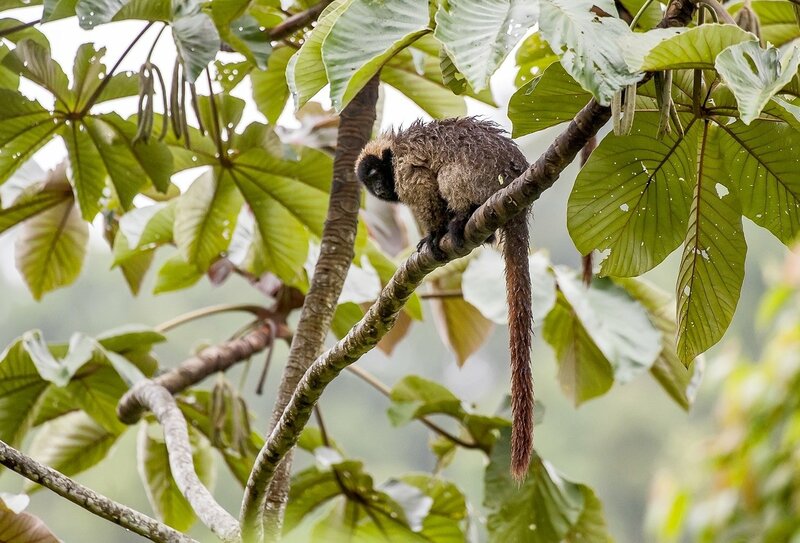 Your guide will be bi-lingual and will have insider knowledge on the flora and fauna of the Amazon Jungle, meaning you’ll be able to ask any questions you may have. Your guide will help you to get the best out of your experience and will be on hand to help you during your trip. 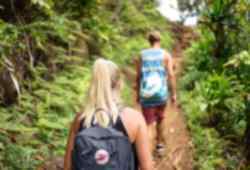 This is a small group tour, so you’ll be travelling with other people. You’ll get to meet a group of other travellers and you’ll always have people to share the epic experience with! You can opt for your own room, and if you’re travelling with a friend or partner you can request a private room for the two of you. Just contact us with details about these options if you’re interested in them and we can give you further information about prices. Absolutely! Lots of our participants travel solo, as our trips offer an amazing opportunity to meet lots of people and make new friends. You can also travel with a friend or partner, of course. 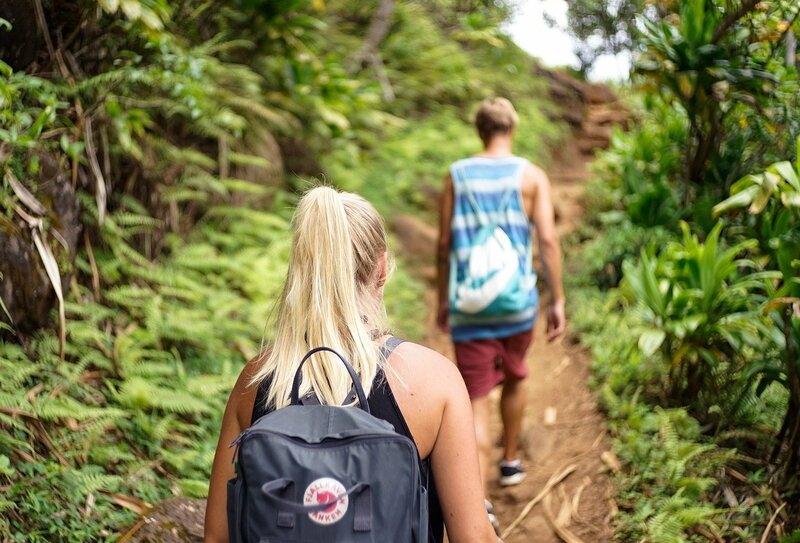 However you choose to travel you’re sure to make new friends and have an amazing experience. 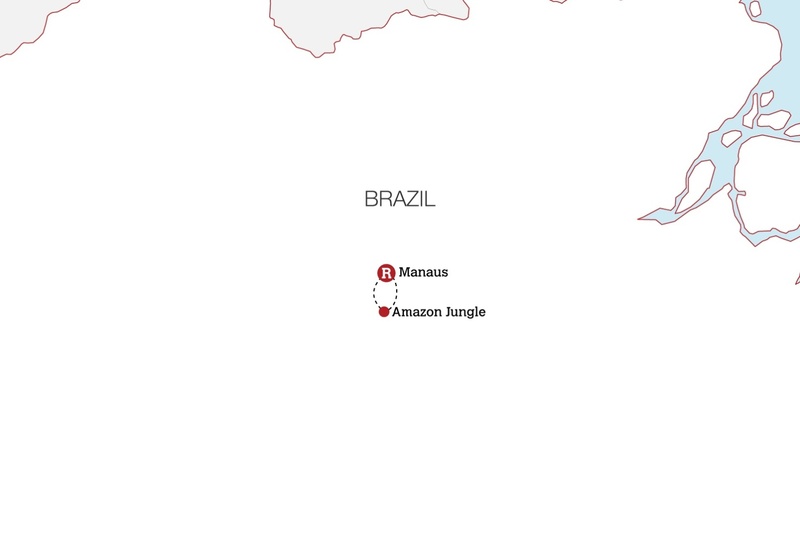 It is essential that you arrive into Manaus the day before your trip starts because you have an early start on day one. We will meet you and arrange an airport transfer from Manaus Airport. We can help arrange your pre-tour accommodation which is not included the price.